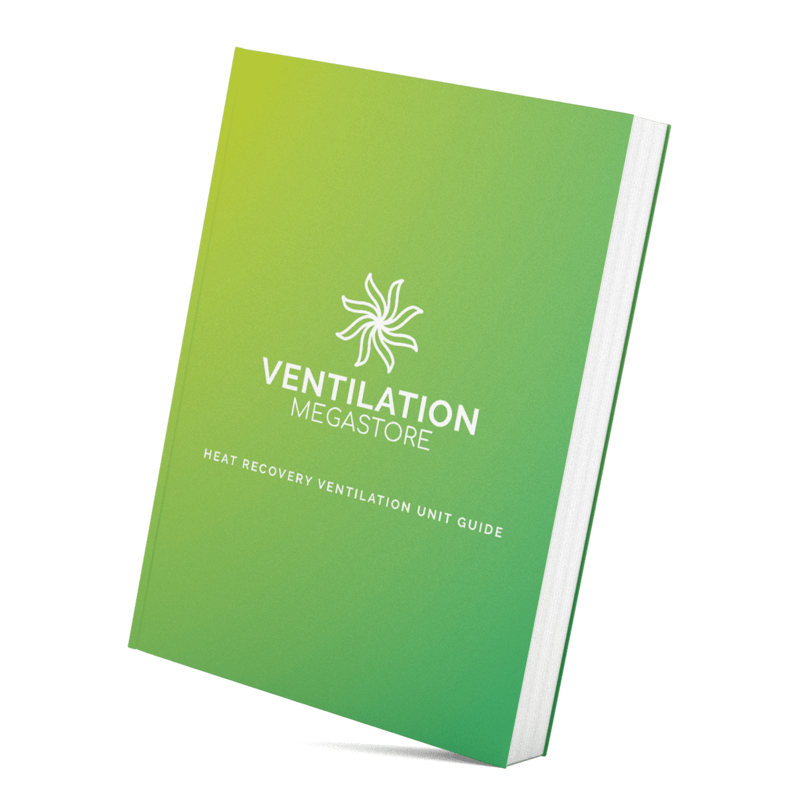 Build your ideal ventilation system in minutes with our simple to use kit calculator.  WHY BUY HEAT RECOVERY VENTILATION? As we all know there are a great many benefits of having adequate ventilation in your property. When inside air is sat still, it quickly starts to feel stuffy and uncomfortable beyond which isn't something you want when trying to relax. Beyond that though there are a whole host of health benefits that can be provided by having adequate ventilation along with benefits to your property. With new build homes, extensions & retrofits all being built to ever increasing standards, improved air tightness has never been so important. High levels of air tightness are necessary to achieve these standards as it has such a huge impact on the overall energy efficiency of a building. Think about it like this; its cold outside and you're trying to keep warm inside, do you leave the window open or close it? You close it of course because all the warmth your paying for in your home is literally going straight out the window. Well having a poorly sealed house is the same thing except you can close a window whenever you want to stop the leak, doing the same with your home isn't so easy. So we know that air tightness is important for an efficient home but there are consequences to this efficiency. Inside air tends to have a much higher humidity than fresh air and if not regularly replaced this can lead to a range of issues affecting both you and your home. The most common issue that occurs is condensation. 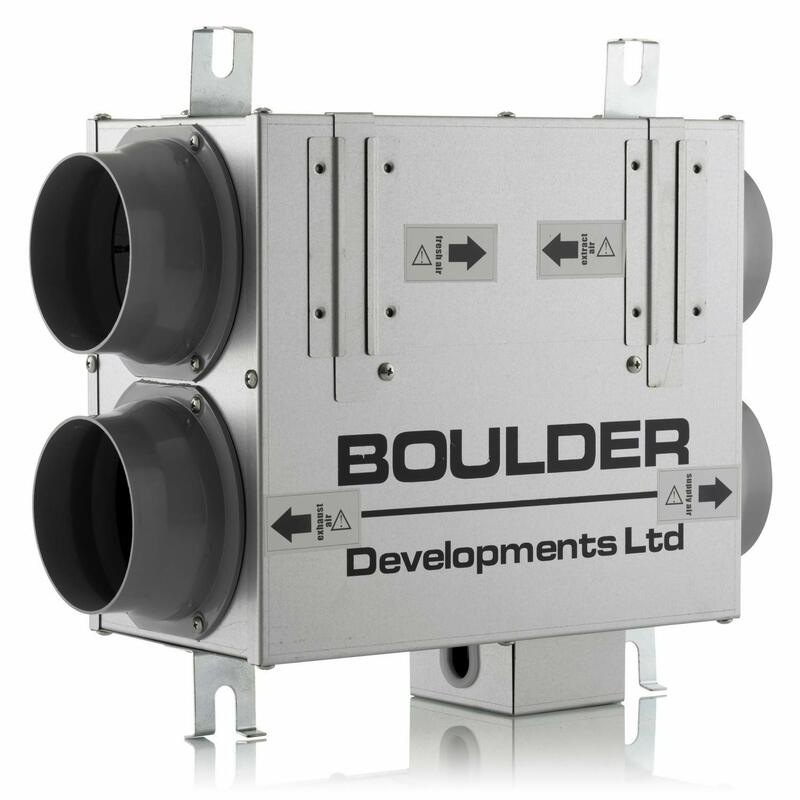 Get a heat recovery ventilation system that is tailored to your specific needs by our industry experts. Supplied with everything you or your builder needs for a really straight-forward installation. Systems supplied direct to your location of choice. If you're in the highlands or surrounding islands contact us. Check out securely with a choice of either Stripe or PayPal, our industry leading providers of choice. 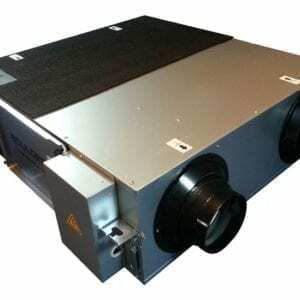 "Purchased heat recovery system after some research online..."
The system I bought also works fantastically well. 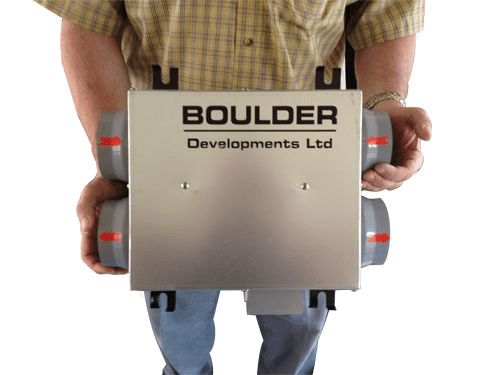 When you install an HRVU system, your building performs BETTER. Improve the standard of living inside your buildings by providing a steady flow of clean, breathable air. Improve overall efficiency in your buildings by exchanging the heat from your warm, moist air with the fresh, clean incoming air. Save money while helping the environment. Heat recovery ventilation done right helps you contribute towards a healthier earth. 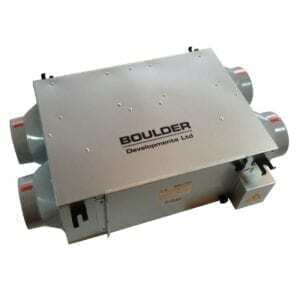 "Fast efficient service. 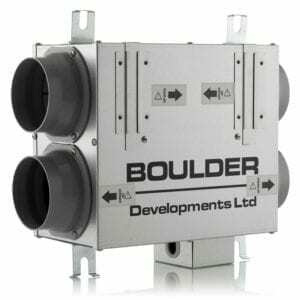 I had been looking into Heat Recovery Ventilation for some time and after many hours of looking managed to come across Boulder Developments, their range was exactly what I looking for and the prices were considerably less that their SAP rated rivals. It has now been installed and very quiet, returns warm air back to the room and basically does exactly what I wanted it to do." What are the benefits of HRV? Contact us for all your HRVU related queries. No matter what it is you're looking to achieve with your project we will be able to help you find a solution.